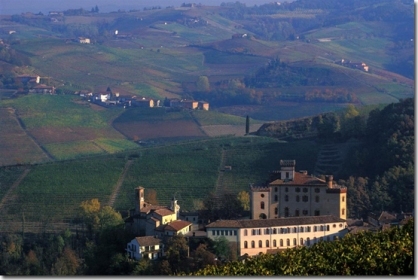 The first hill that dominates the valley that you meet when arriving from Milan is Montevecchia. 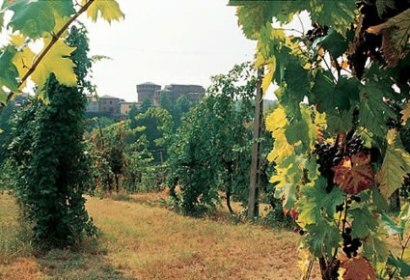 Since 1986, the region of Lombardy has bounded the entire territory of the regional park of Montevecchia and Curone Valley. 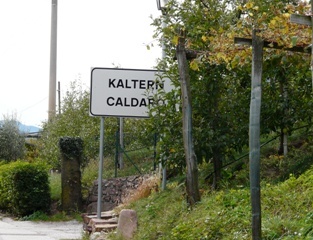 36 km through the centers of Oltradige which extend their vineyards on the slopes of Mendel. The wine route, created at the beginning of '900, at the beginning of the autumn season is a path between colors and shades of an impressionist painting. Shades of green and red hues of the Tuscan countryside, the grade of red in the bottle. A range of colors will surprise the visitor on their arrival, Italian and foreign. The British love it and have renamed Chiantishire like a county of old England. While Germans even more chic often called Cianti, with their proverbial tough pronunciation. 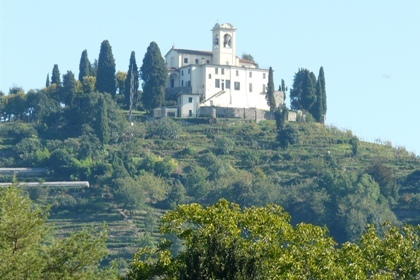 Conegliano is a small town in the province of Veneto, in the peaceful nature and color. In September, it becomes a nice destination for a closer look at the ritual of the harvest hills painted by Gian Battista Cima in the 15th century. 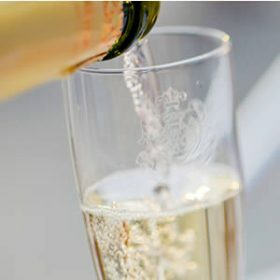 Here the vine has been cultivated for centuries, prosecco, sparkling wine, from small floral bouquet. Excellent as an aperitif, for those who appreciate the bubbles at dinner. The wines of Emilia Romagna, with their unique taste and a strong personality, have inspired great talent. Gutturnio, Lambrusco, Sangiovese, Albana, Fortana are just some examples of the fruits of a land of great diversity and strong wine vocation. 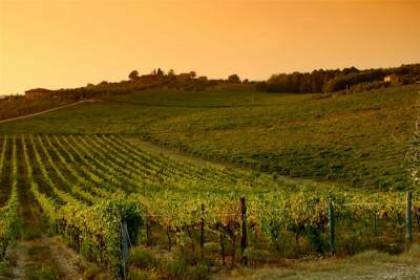 In a region where food and wine culture lives among splendid art cities, surrounded by a panorama of unquestionable charm, here was born the Enoteca Regionale Emilia-Romagna region since 1970 enhances and promotes the DOC wines of the region, making them appreciate all the world.